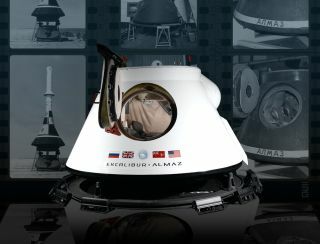 Space tourists may soon be able to pay their own way to the moon onboard old Russian spacecraft retrofitted by a company based in the British Isles. EA space station concept illustration. Photo released June 1, 2011.